Think of your pillar page as the main hub of information about a particular topic. The content should cover all aspects of the topic, all on one page. For example, a florist’s pillar page may contain information about indoor plants, covering a wide range of different species, and how to care for them. Typically this page will be longer than your average blog post; aim for content that lies between 1,000 and 2,000 words. Your pillar page should link to other pages. Each of which go into more detail about a particular aspect of your topic. For example, the florist’s pillar page about indoor plants could link to a blog post all about a particular species. In turn, these more in-depth articles should hyperlink back to the main pillar page. This helps Google to recognise your pillar page as an authoritative source, with lots of helpful information about your topic. This also makes it easier for Google to crawl your site. The result? A boost in your search engine rankings and more relevant traffic to your site. Eventually, you will have built a whole SEO and content strategy around a particular topic. Ranking in the SERPs isn’t the only benefit of topic clusters. 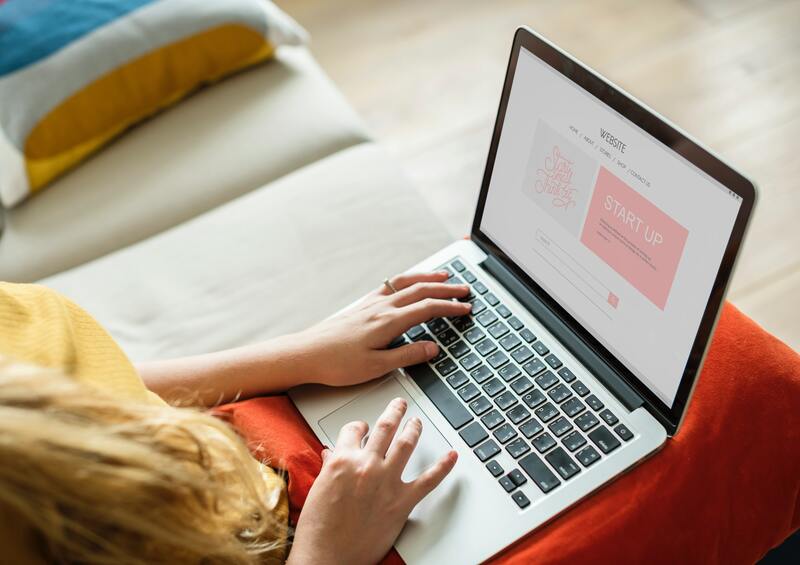 By writing more in-depth articles, your site will not only be recognised by Google, but you will have plenty of useful information for your customers. Keeping them coming back to your site for answers to their problems and creating loyalty. ‘Topic cluster’ feeling less of a hazy term? It’s that terminology again - but now that we know what a pillar page is, and the importance of linking between pillars and articles, it starts to make sense. Essentially, a topic cluster is a method used to map out an SEO and content strategy. You can read more about topic clusters here. We know that linking to other articles and blog posts is essential to making a great pillar page, but what else can you do to ensure your hub of content is reaching its full potential? Choose the right keyword for your main pillar page: Use a short-tail keyword which can be easily adapted into long-tail versions. For example, a florist could use ‘indoor plants’ as their short-tail keyword, then ‘indoor plants for the summer’ or ‘how to look after indoor plants’ keywords for their more in-depth articles. This ensures that Google recognises that all of these pages are relevant to each other. Think about your introduction: Ensure that your opening paragraph states the credibility of your subject and prove you know your stuff. Consider whether you can get your intro featured as a snippet by Google by including a bullet-list and make sure the intro makes people want more. Create a table of contents: This makes navigation for your readers a lot easier. If you include links, you can also use it to give you valuable insight into which parts of the pillar are most engaging. Use this knowledge to build out more content around the best performing links. 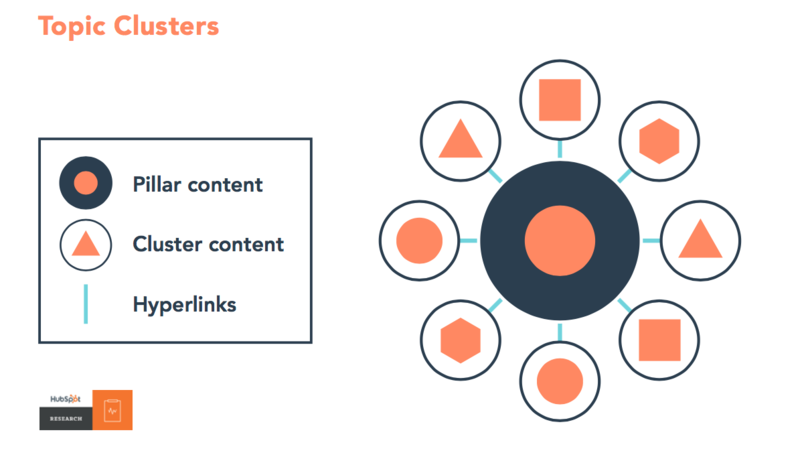 It may seem like a daunting task, but with the topic cluster method as your guide, you’ll have a winning SEO and content strategy in no time. Need more SEO support? Click here to get a free site audit.